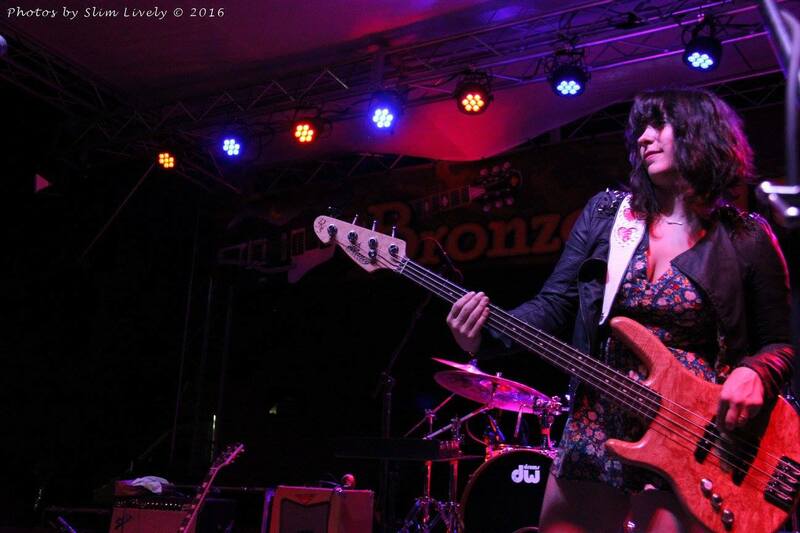 Kansas City blues-rock band Trampled Under Foot’s founding member, lead singer, and bass player, Danielle Nicole, stepped out on her own in 2015 with her debut album Wolf Den. Nicole’s distinctive and inventive bass work resulted in her becoming the first woman to win The Blues Foundation’s Blues Music Award for Best Instrumentalist in 2014. Touring in support of her Grammy-nominated follow-up album, Cry No More, Nicole will be making her only scheduled northwest appearance in Bend for a double-header show also featuring Portland’s own Blues Music Award nominee Ben Rice. Volcanic Theater Pub, 70 SW Century Dr, Bend. Friday, April 19 at 9:00 pm. For more information and tickets go to volcanictheatre.com.